The paper 'counterpart' of the driving licence is set to be ditched from June 2015 following the abolition of paper tax discs, which came into force in October. 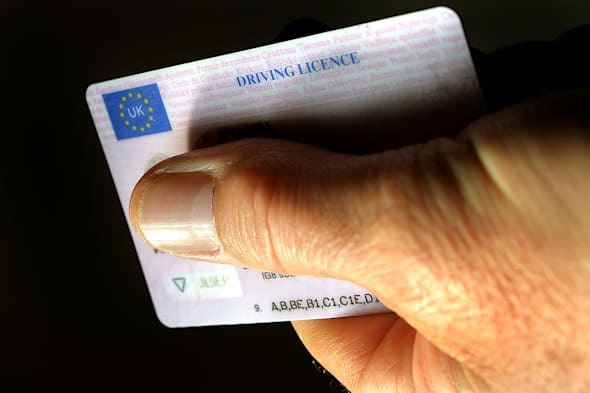 The Driver and Vehicle Licensing Agency (DVLA) has made the decision to get rid of the paper part of the UK driving licence, which will take place on June 8 next year. This change was initially due to come into force in January, but has been delayed following concerns from organisations including the British Vehicle Rental and Leasing Association (BVRLA) that they would have trouble verifying customers' driving licence details. The DVLA has also listened to the association's call for a real-time online licence-checking service to go live ahead of the abolition of the paper licence. Chief executive of the BVRLA Gerry Keaney told Fleet News: "We welcome this delay and are happy that the DVLA and the Department for Transport have listened to the needs of some of their biggest customers." Keaney continued: "The DVLA finally has a clear plan of action for developing its online alternative to the paper counterpart, and we look forward to working with them in delivering a robust, cost-effective solution." The green paper section of the driving licence, mainly needed when hiring cars, will no longer be needed from June, with drivers only receiving a new photocard when they update their details. This change forms part of a government attempt to remove red tape, with many motoring services now moving online, which should save an estimated £8 million, reports Auto Express.